Spring has arrived and it feels like it’s been a long time coming! It’s time to prepare for all of those festivals you’ll be attending and the holidays you’ll be jetting off to. Luckily for you, we’ve got just the gear. It’s been a cracking month with the number of fresh brands landing at scotts, and you guys really need to know about them. 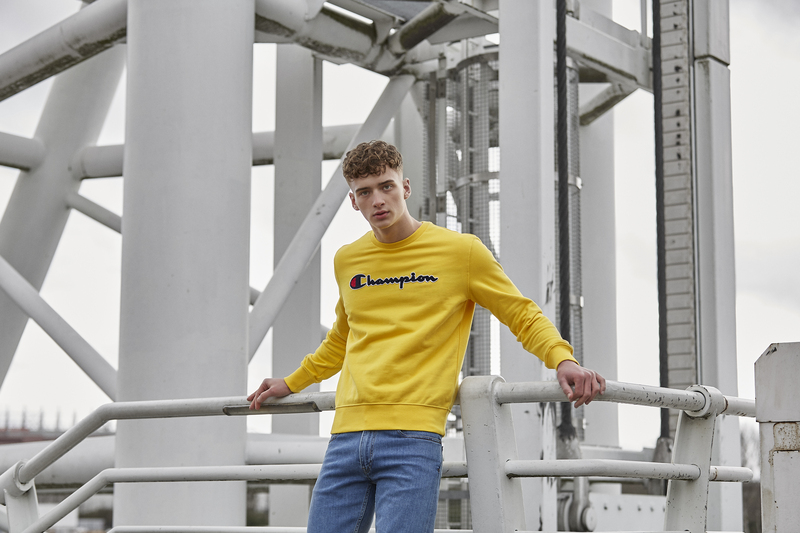 Champion is the premium athleisure destination rooted in original and authentic design. The home of the hoodie, origin of the sweatshirt, Champion has always had innovation at its core. Original designs are elevated with superior craftsmanship and fresh details to become premium athleisure icons. Built on a century’s worth of heritage, Champion constantly regenerates itself for today. The signature ‘C’ is a symbol of authenticity. Karl Kani is known as the God Father of Urban Wear, inspired by Hip-Hop and street culture, he was the first to develop the baggy jean concept and the first designer to host a fashion show at the White House. His passion for quality, design and craftsmanship presents itself in a unique style. Get your hands on a piece of the collection. Celebrating more than 140 years of innovation, Helly Hansen continues to create professional grade gear to help people “stay and feel alive”. 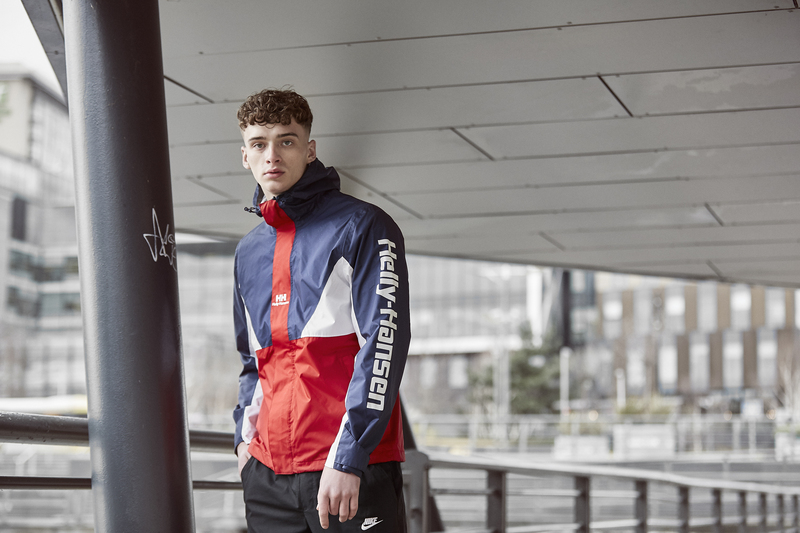 Helly Hansen was created to protect through the harshest of weather and although the quality of their gear hasn’t changed, the new collection you’ll find on scotts has a urban-street style to fit the hard-hitting trends of spring summer. 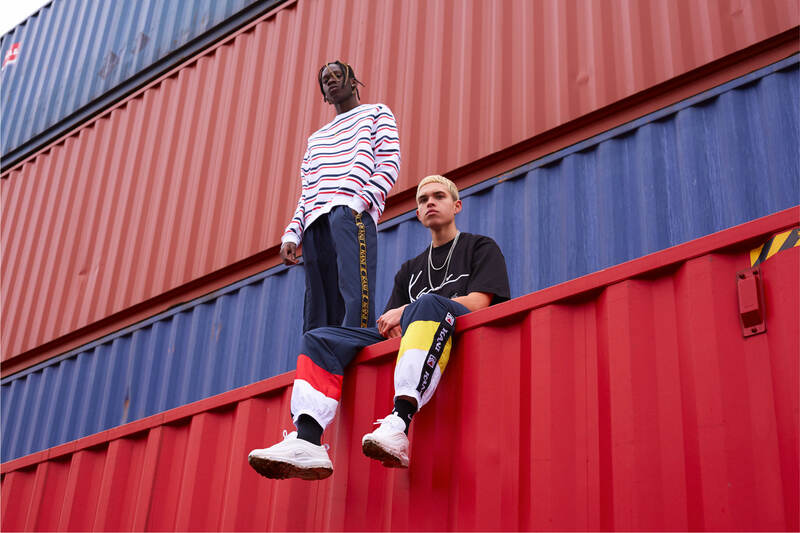 Across generations around the world, ellesse is the originals sportswear brand, uniting like-minded individuals to break the rules of sameness and own their style with unshakeable confidence. Founder L.S, carried out his playful style down from the mountains, into the stadiums and onto the streets, and soon came to rule the game of style. This is still the case to this day which can be seen from their latest drops for SS19. 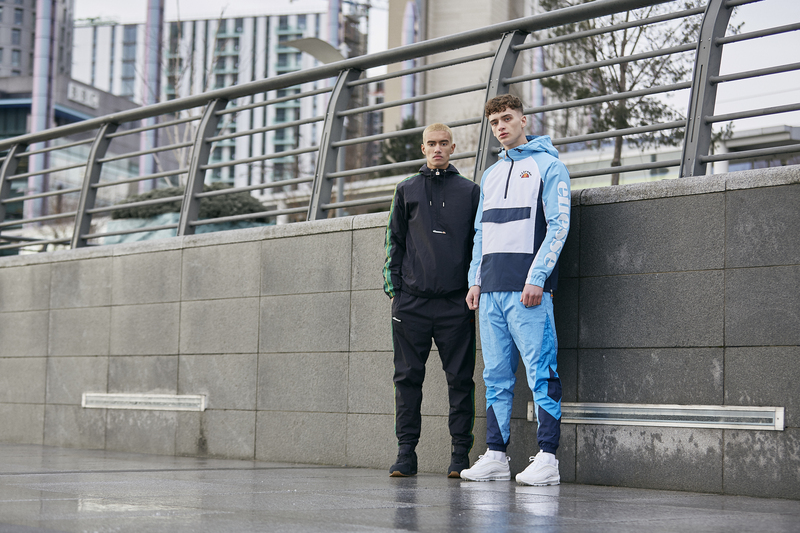 Check out our latest arrivals and get ahead of the game this season.